Have you ever noticed the beauty of a flower, down under? I’ve grown to love the view through my camera lens. The narrowed focus and clarity allow me to see things I might miss. Who knew that vibrant purple tulips rise from their stem with a subtle brush stroke of cream. Nature imitating art? Freesias curl from a chain of looped, waxy stems. Soft yellows fade to white, then splash out an intense magenta. They’re intoxicating too, drawing my nose toward the planter whenever I walk by. I love these colors. I’m dreaming of a summer dress with a yellow bodice and a fuchsia skirt. Surely one of the fashion houses has thought of that. Look closely. I think this Cyclamen brushed on magenta eye shadow at the start of the day. Too shy to flirt with the world, she keeps this side of her hidden down below. The Tulip Magnolia sport ‘fingers,’ pulled together as if to wave at passersby (or…let’s face it), the coming and going snails. I love it, warts and all. As I child I liked to view the world from different perspectives. I imagined the house as if everything were upside down. Watching clouds while sprawled on my back connected me to the world in a different way. I probably spent too much time day-dreaming, the hallmark of an introvert though I also craved real-world connections. As an adult, I enjoy both. Human connection and solitude. I’m a social being who craves unfettered time alone. What better place to find it then in the garden, down under. This entry was posted in Gardening and tagged cyclamen, Eye shadow, Flora and Fauna, Flower, flower photography, freesias, introvert, perspectives, photography, shyness, social connections, Tulip, tulip magnolia, tulips. Bookmark the permalink. I enjoyed your very beautiful photos! I think the camera makes real life look better. Great photos I am glad you are having fun! It allows you to shut out what is not essential…at least in the moment. Thank you GS. You’ve earned every moment of your retirement. I’m so glad you have the time to spend pursuing your blog, your crafts and time with Mr. B and the Divas. Travel, too. Did I mention how grateful I am that you travel!!!? Thanks for your nice comments. I started writing one thing, then it morphed into something else. Does that ever happen to you? 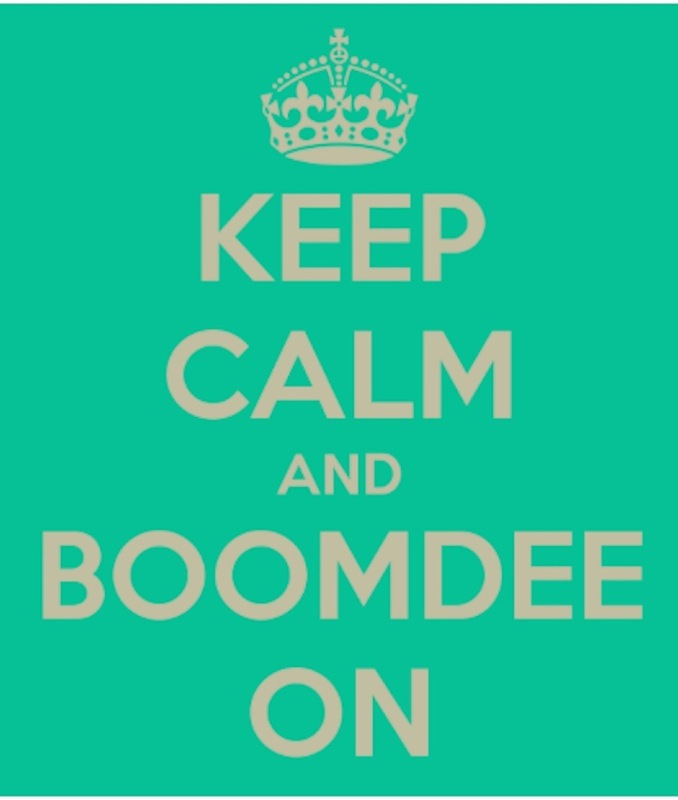 You’re a pro, Boomdee. Love it. Thanks, Sharon. It’s such a great time in the garden.